The Farmers Arts Metairie Market, FAMM, is set to open its introductory 2018 season on Tuesday 5/15/2018 from 3:30-7:30pm. 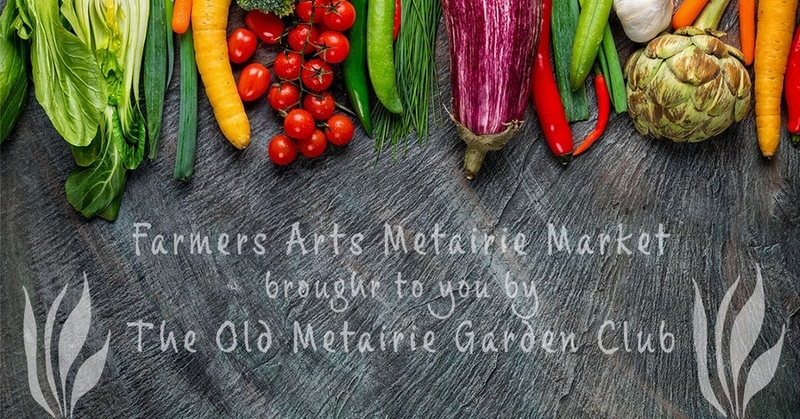 NEW ORLEANS, LA, May 12, 2018 /24-7PressRelease/ — The Farmers Arts Metairie Market, FAMM, is set to open its introductory 2018 season on Tuesday 5/15/2018 from 3:30-7:30pm. The Old Metairie Garden Club has been granted a Cooperative Endeavor Agreement, or CEA, by the honorable Jennifer Van Vrancken for the FAMM. The exciting new market, which takes place at the Bayou Metairie Park (Metairie Road at Metairie Lawn Drive) in the heart of Old Metairie plans to have over 25 diverse local vendors ranging from local honey and goat cheese to farm eggs and art. Additionally, there will be live entertainment provided by Memory Theory. The market is a rain or shine event that continues monthly in Old Metairie (location subject to change.) Farmers markets are an integral part of the urban/farm linkage and have continued to rise in popularity, mostly due to the growing consumer advantage in procuring fresh produce directly from local farms. The Farmers Arts Metairie Market allows consumers to have access to locally grown, farm fresh produce and goods. Kellyn Elmer Queyrouze, a board member of Old Metairie Garden Club, is the brainchild behind the FAMM. She decided after her two toddlers were hospitalized on 3 separate occasions in a span of 4 months to read a book titled “Lean In” by Sheryl Sandberg. She took in Sandberg’s sound advice, and shortly thereafter created a farmer’s market in our community she had envisioned over the course of many years. It is through the course of community action that the FAMM came to light. Direct marketing of produce and products through farmers markets continues to be a beneficial sales outlet for agricultural producers nationwide. Food in the United States travels an average of 1,500 miles to get to the kitchen table. All this shipping uses large amounts of natural resources (especially fossil fuels), contributes greatly to pollution, and creates excess trash with extra packaging. Today, there are nearly 5,000 farmers markets operating throughout the nation. Old Metairie Garden Club is honored to bring an additional market to that headcount. New vendors are welcome to participate in the market. 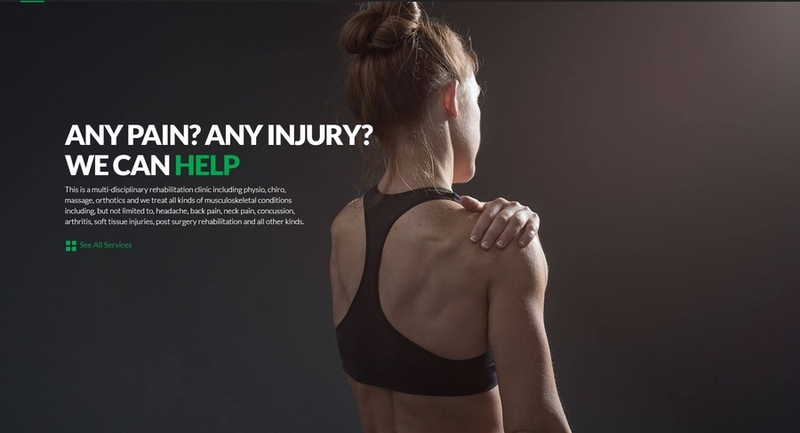 Contact us at [email protected] to obtain a copy of the regulations and apply for the market. For press inquiries contact Stephanie Robbins at [email protected] or (504) 655-6460. Old Metairie Garden Club was founded in December of 2017 by Carmen Waring. The inspiration behind Old Metairie Garden Club was the beautiful and charming Fairhope, AL. Carmen has a love for civic duty, gardening, all things aesthetics, art, and giving back to the community. Carmen is a platinum honored, top producing, full time real estate agent for Latter and Blum for 5 years.